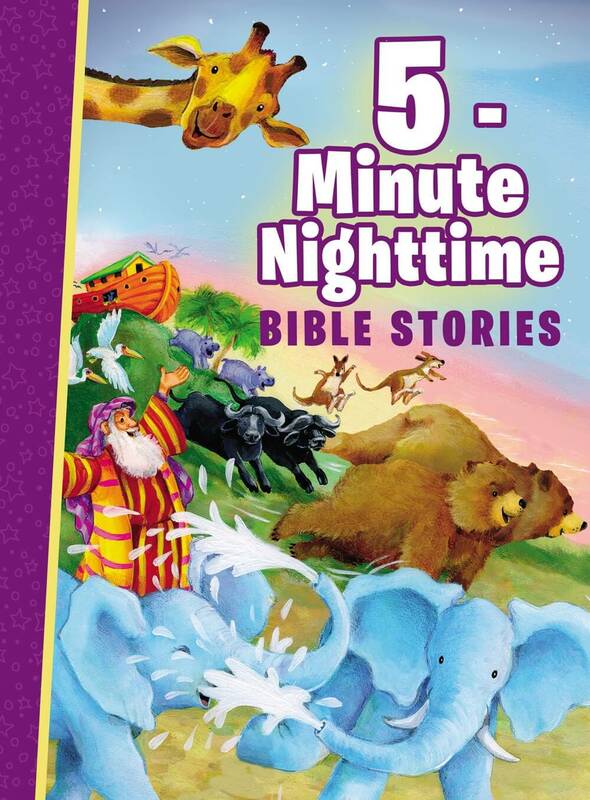 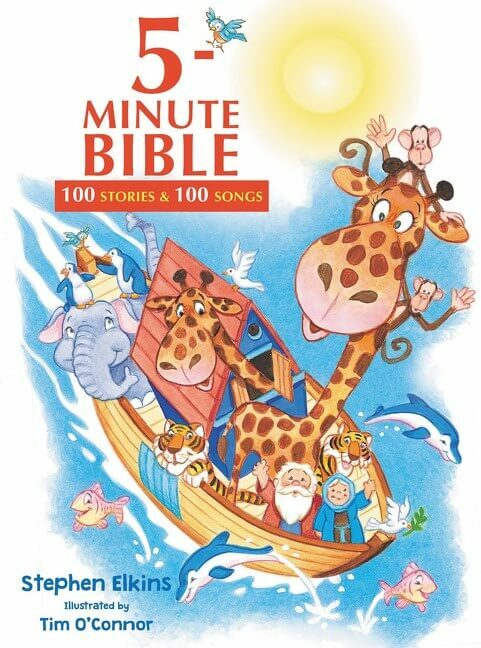 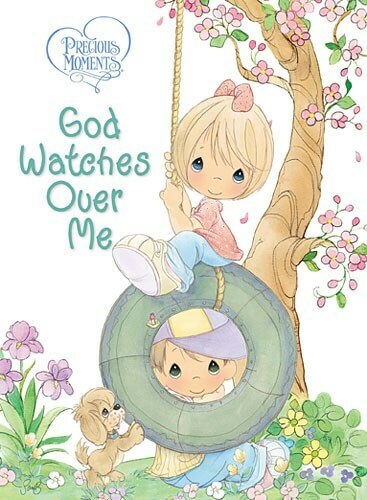 Illustrated with the adorable Precious Moments art, this sweet little book features rhyming text about all the ways God watches over His children, helping little ones to feel safe and loved. 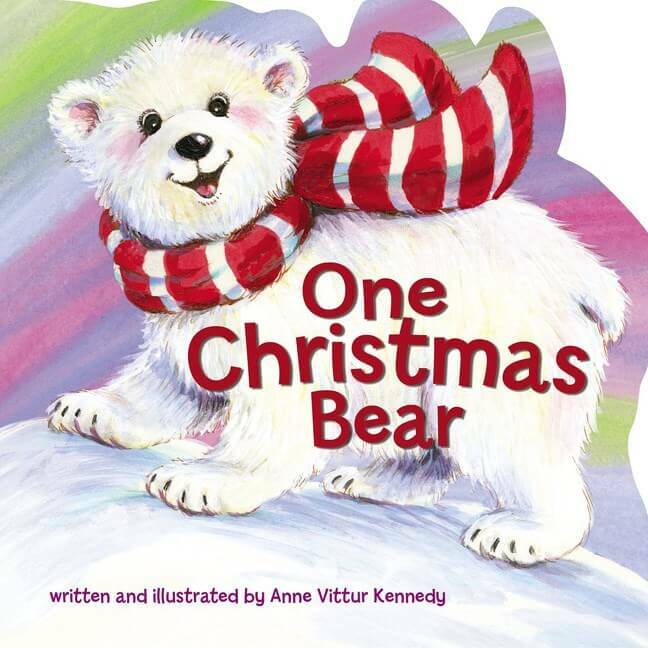 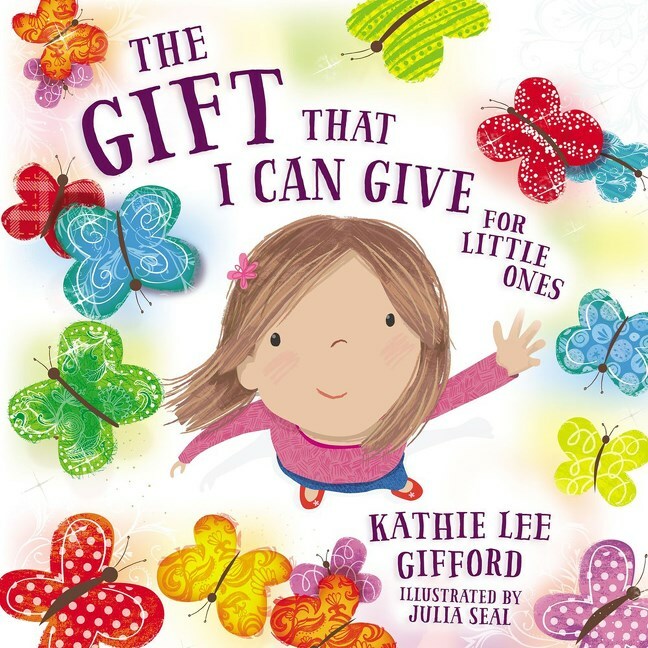 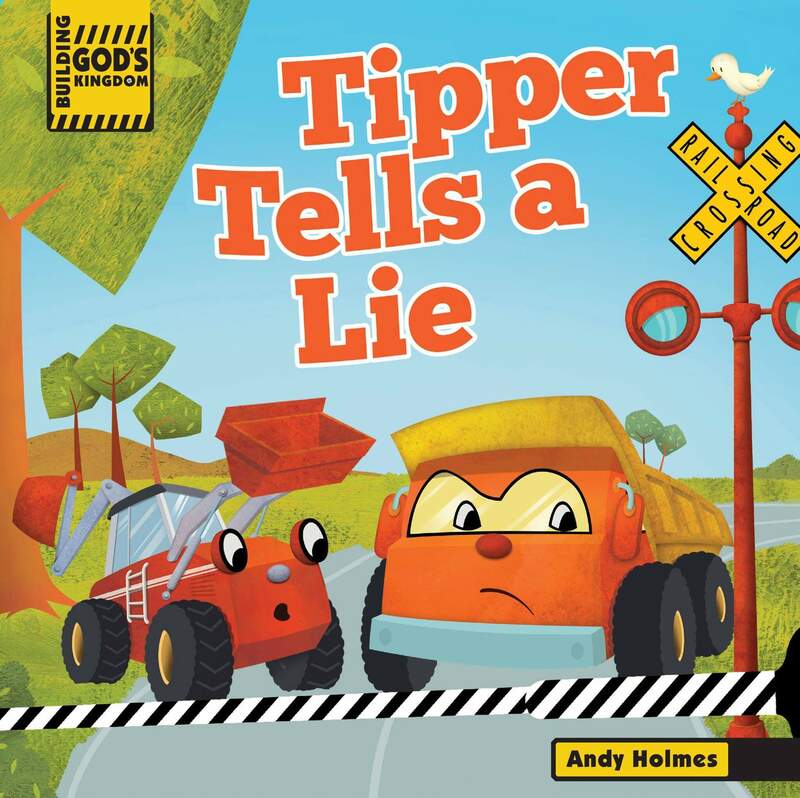 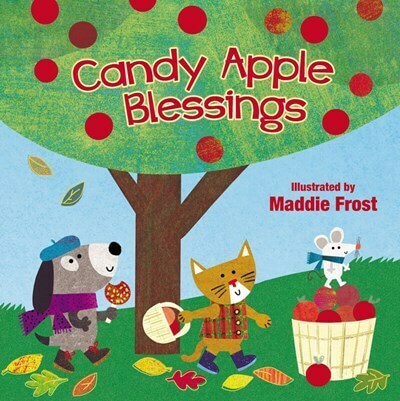 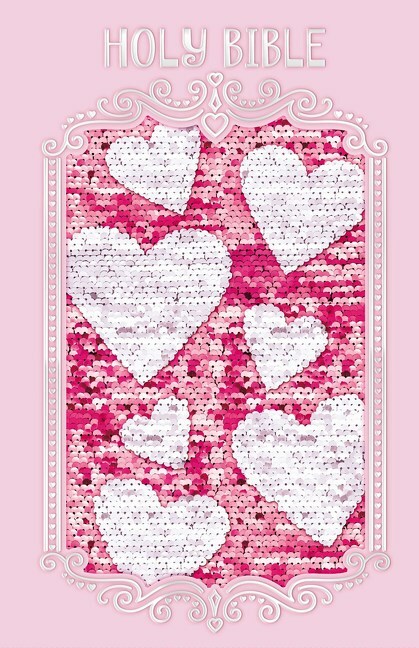 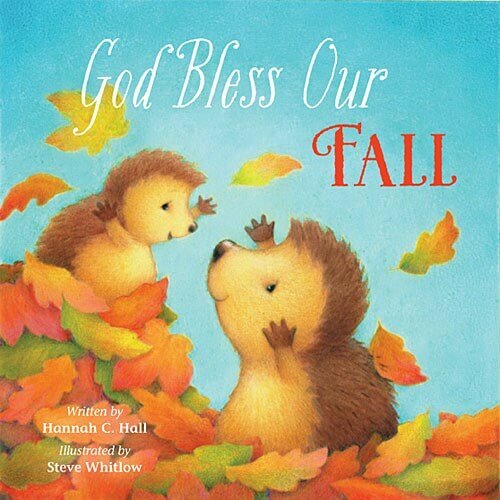 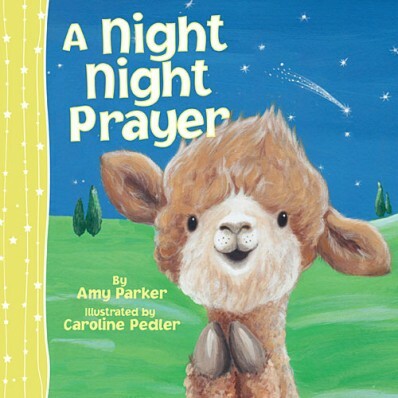 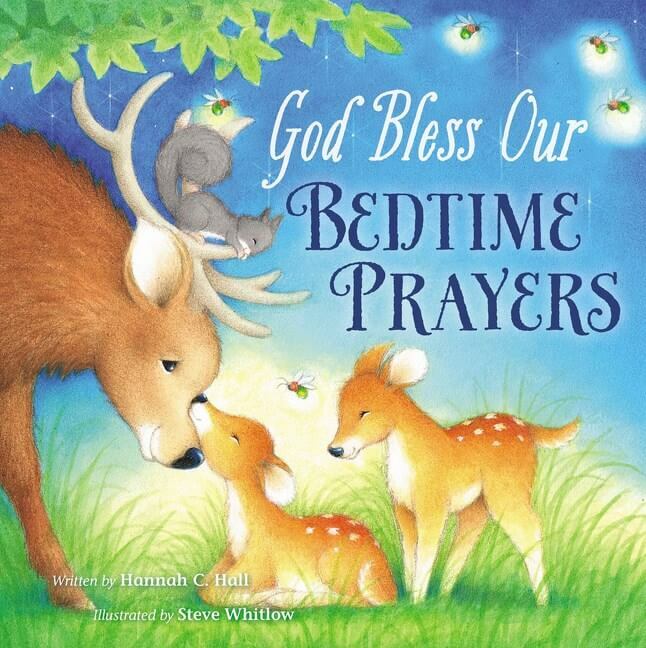 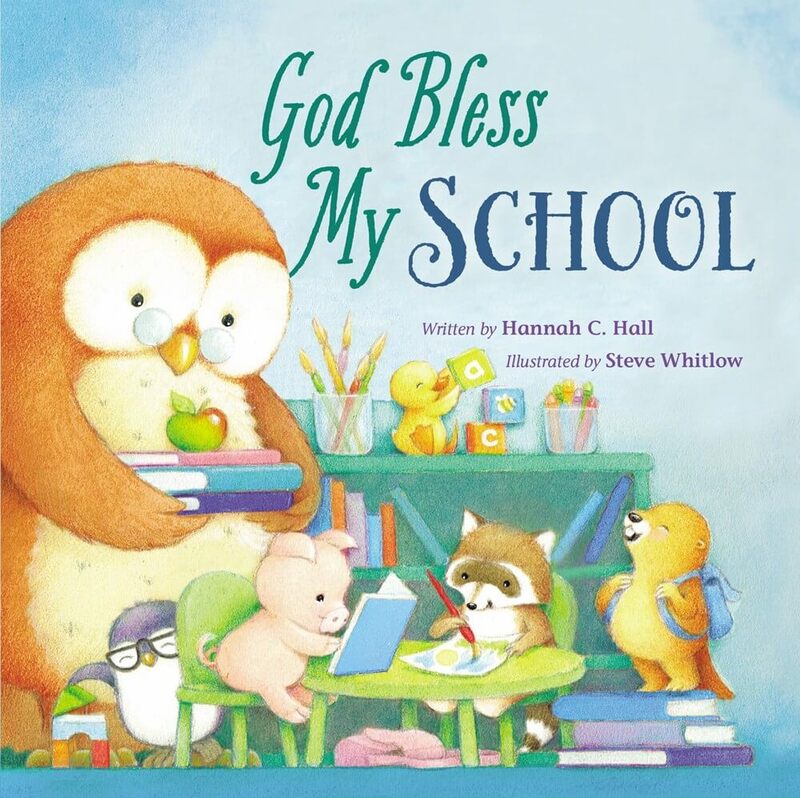 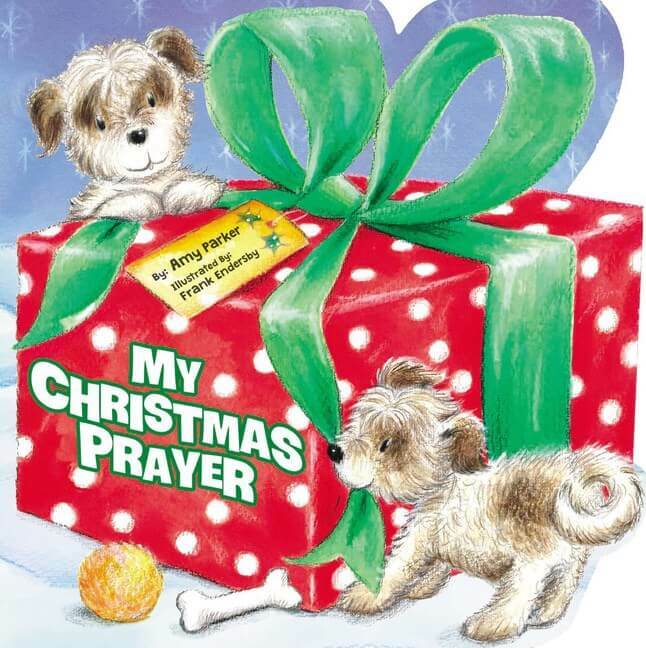 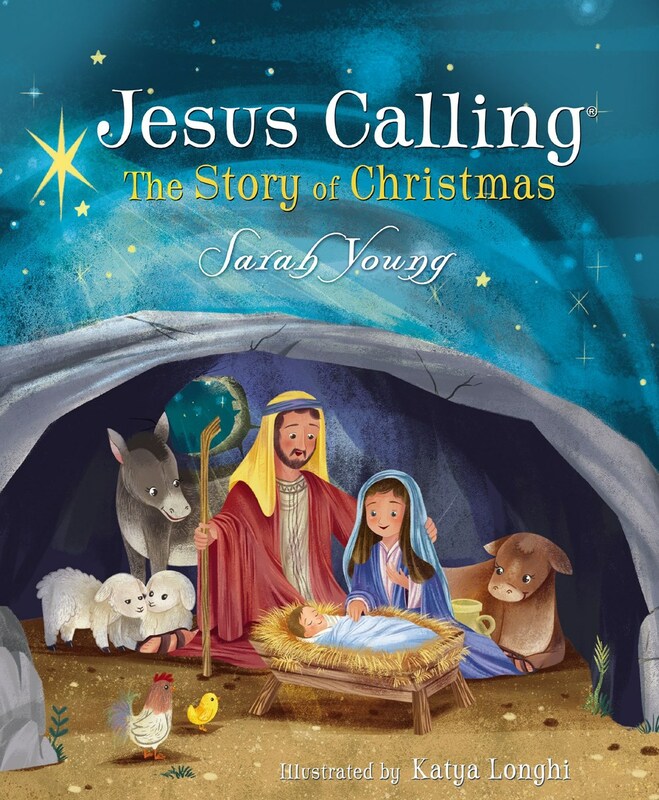 The book takes a child through all the things that happen in a day, accompanied with a prayer, and closes with a sweet poem that reminds children that God is always watching over us, even when we sleep. 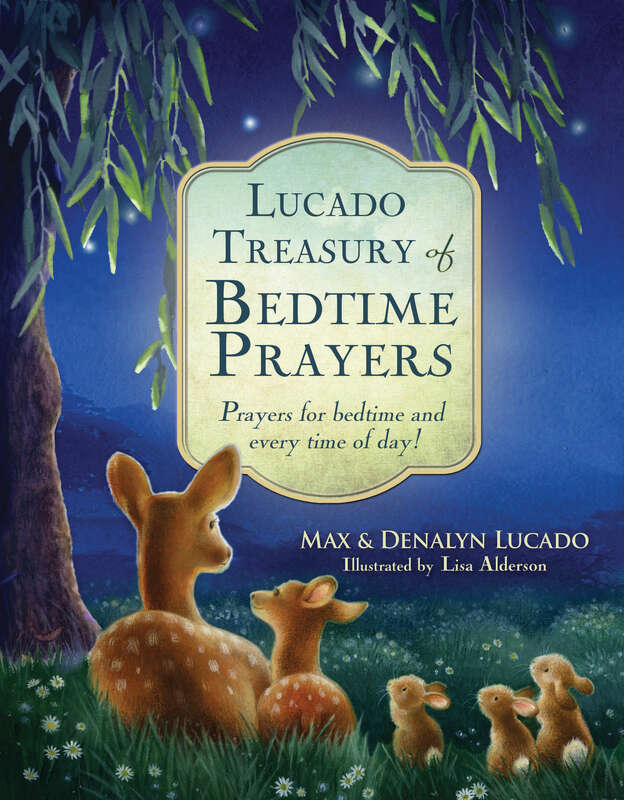 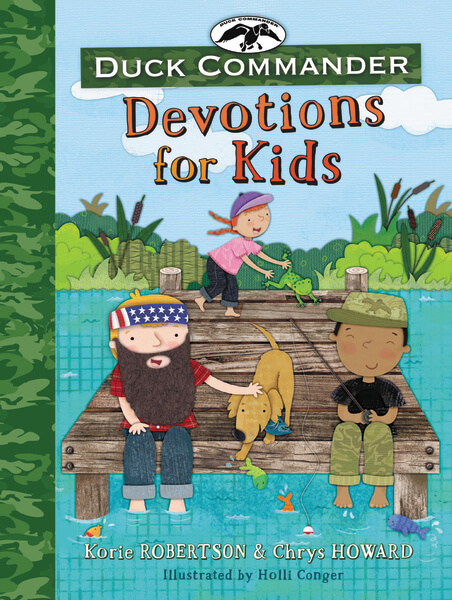 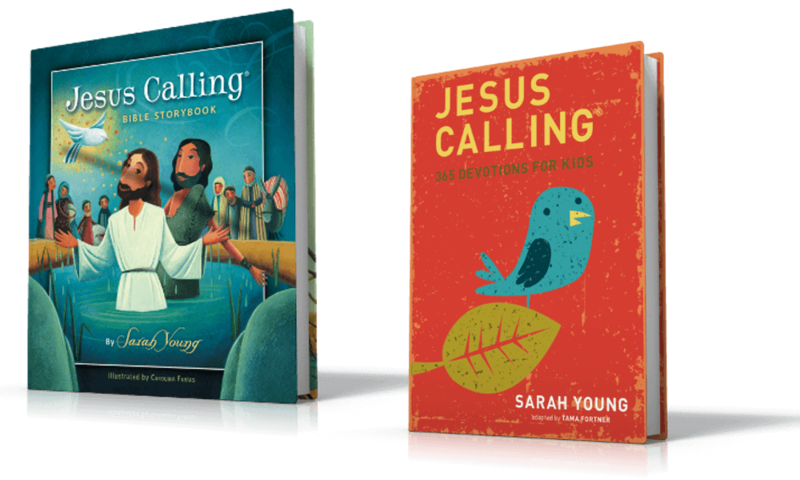 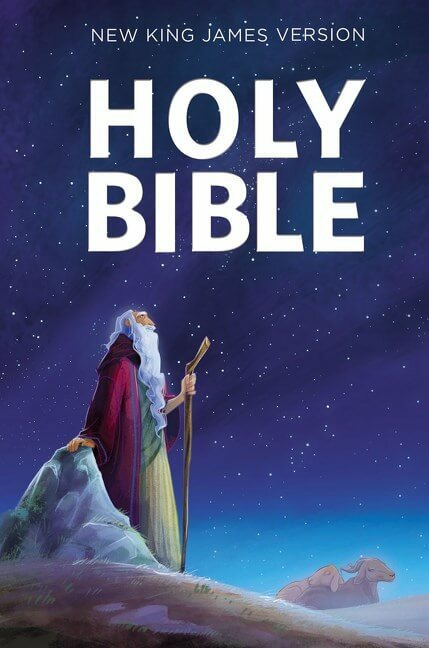 Complete with scriptures and prayers, this book will be a wonderful addition to every family’s library.